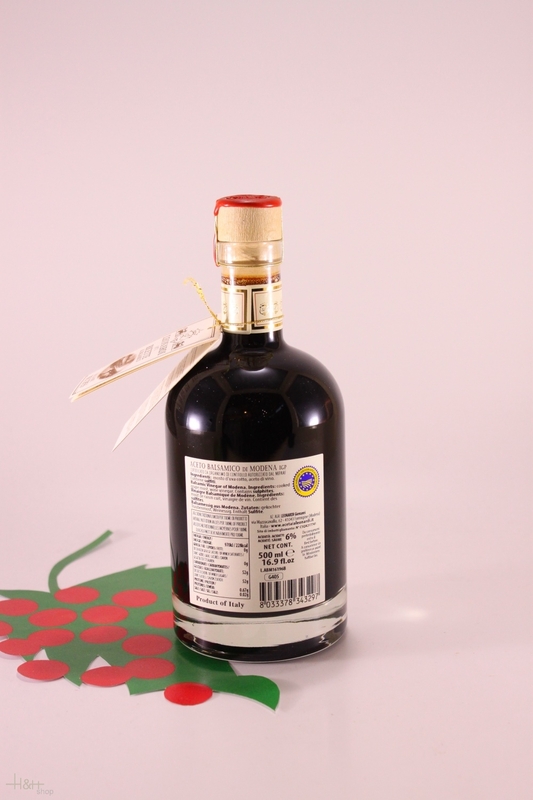 Description: Classic Balsamic Vinegar of Modena for daily use. This olive oil is filtered, has a green colour with light golden reflections, is elegant and complex in aroma with a rich aroma of artichoke and freshly cut grass. 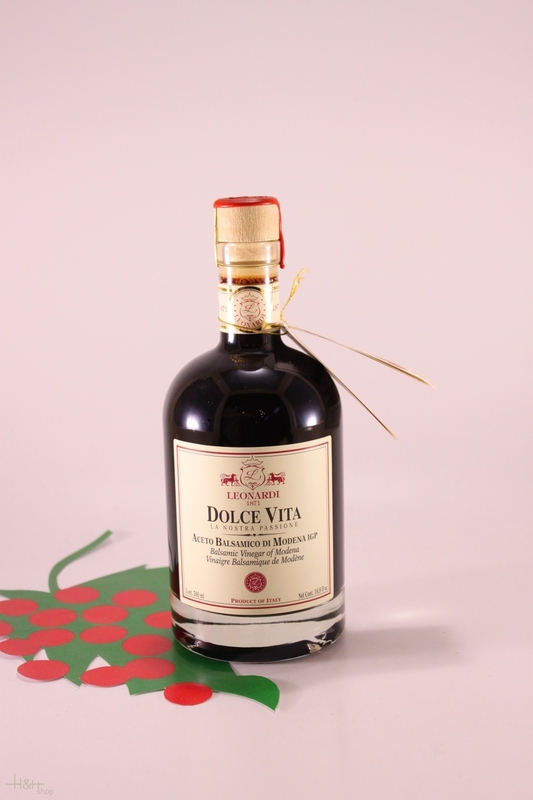 It is balanced in taste with medium bitter and spicy notes.